Next, highlight the headline and then open the "Styles" window by clicking on "Window" on the main menu and then selecting "Styles" and then "Paragraph Styles." As an alternative, you can press the <F11> key to directly open the "Styles" window. 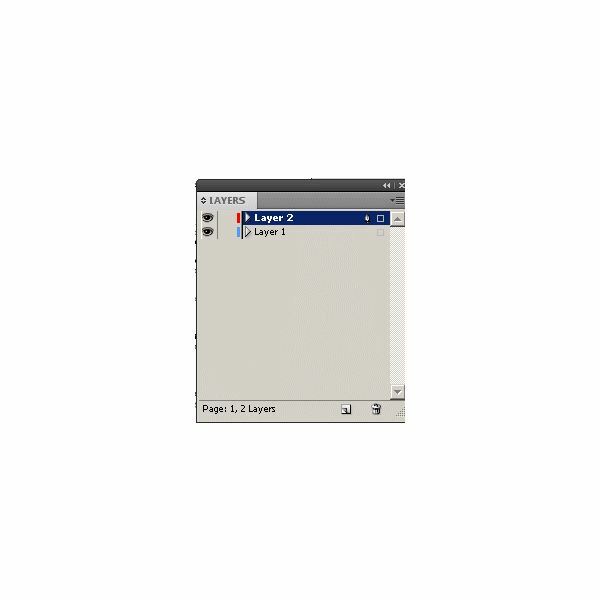 On the "Paragraph Styles" tab in the "Styles" window, click the new style icon. Now, double click your new paragraph style to open the "Paragraph Style Options." Click the "Span Columns" option and then choose "Span Columns" from the "Paragraph Layout" drop down box. Choose "2" in the "Span" drop down box and then click the "OK" button. You now have a headline that spans columns without any need for additional text frames. 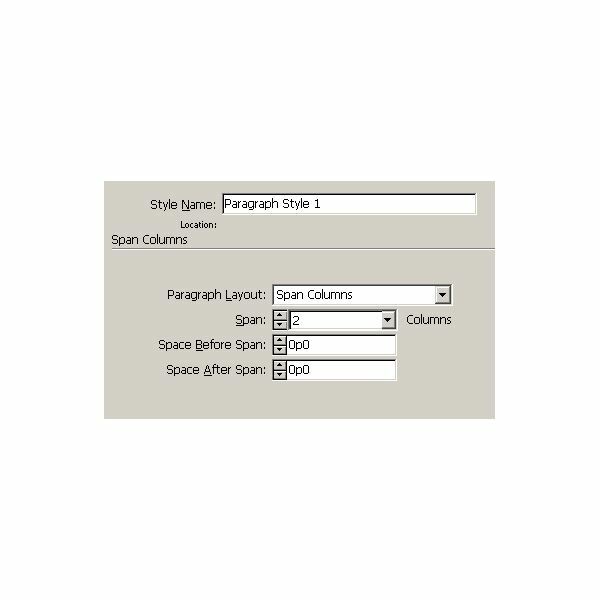 The new style options for paragraphs including the ability to span headlines across columns and other features such as change tracking represent innovative developments that continue to keep Adobe InDesign at the front of the publishing pack and earn five stars from this InDesign CS5 review. 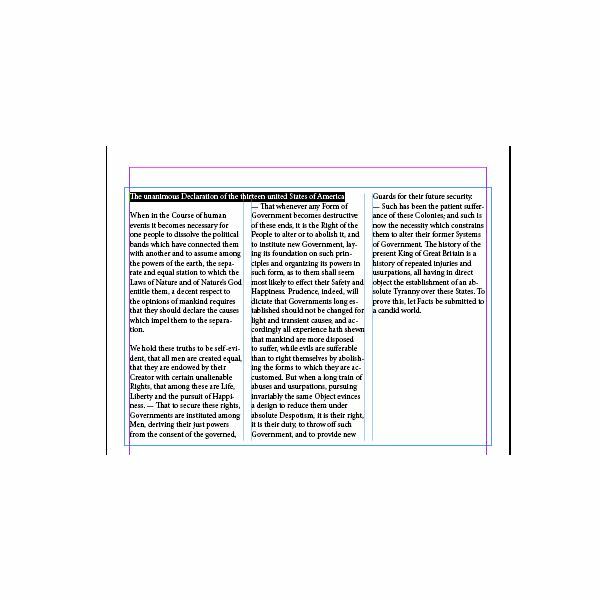 This InDesign CS5 review acknowledges that Adobe has built in multi threading capabilities that utilize the capabilities of multicore CPUs, keeping your work humming along even when performing CPU intensive tasks. Unless you have the "Server" version of InDesign, however, you are still stuck with a 32 bit software package. Adobe is migrating the entire Creative Suite to 64 bit, but for now, you will have to make do with 32 bit limitations even if you have 64 bit Windows. 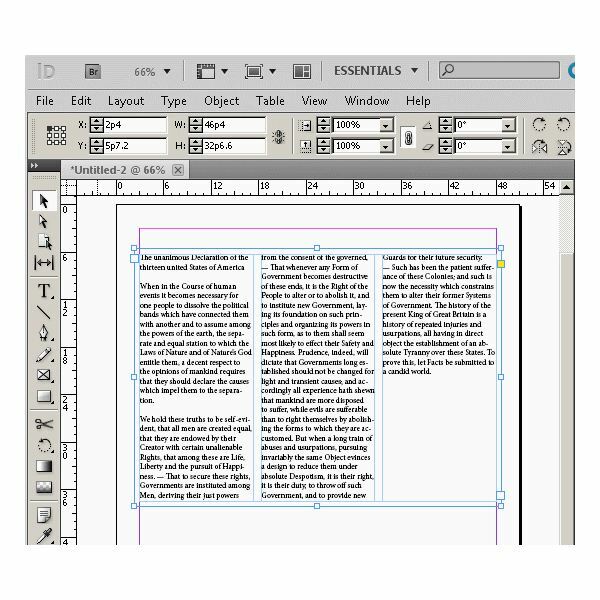 Although the movement Adobe makes toward 64 bit software in other portions of the CS5 offering, this InDesign CS5 review gives its operation just three stars. 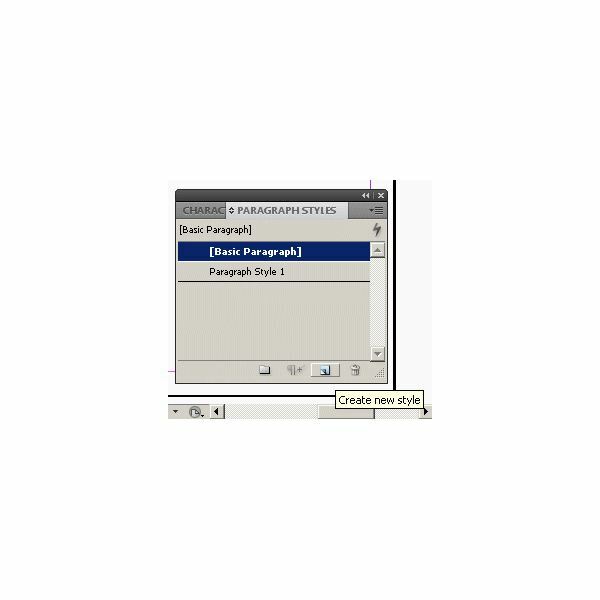 Adobe InDesign CS5 now has layers that mimic those found in Adobe Illustrator and Photoshop. The new functionality not only makes working with InDesign faster than ever, but reduces the learning curve across Creative Suite. Layers provide for the addition of effects and modification of images without affecting the source material. Layer visibility can be toggled and layers can be rearranged and individually edited to provide a user experience that makes CS5 more fun than a chore to use. Three powerful attributes of the new Adobe InDesign give just a glimpse into why the update to CS5 is a must have. In the middle of harsh economic times, the added productivity and capability packed into InDesign will pay important creative and economic dividends to most creative users. Did you know that you can try Adobe InDesign CS5 with no obligation? Just visit the Adobe Web page and you can download a trial version for free. 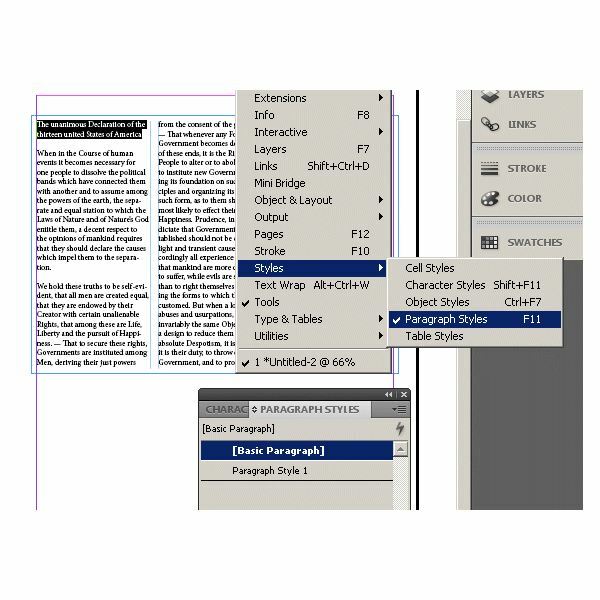 This will let you see for yourself how InDesign has come into the 21st century, with its new and enhanced features.